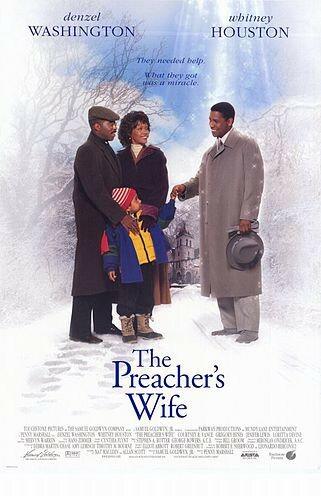 “ The Preacher’s Wife ” * is a movie which starred the late Whitney Houston (1963–2012) and Denzel Washington. PLOT: An angel came from heaven to earn his “merit points”. The angel Dudley (played by Denzel Washington). Ms. Houston’s character is married to a preacher. Hence the film’s title. Her marital relationship could use some “outside” or even “heavenly” intervention if it is to be saved. The movie was OK. Not worth an academy award nomination. But for me, the soundtrack makes the film worth watching. 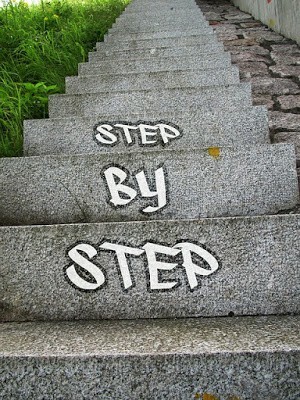 Especially this particular song: Step by Step .